Honey has long been known for its various beauty benefits. It is taken orally, applied on the face as a mask and used to wash face. All these ways are effective and beneficial for facial treatment. 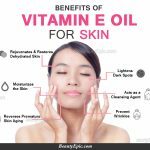 It can be used directly as well as with other ingredients which increase its effectiveness and give you a healthy skin. 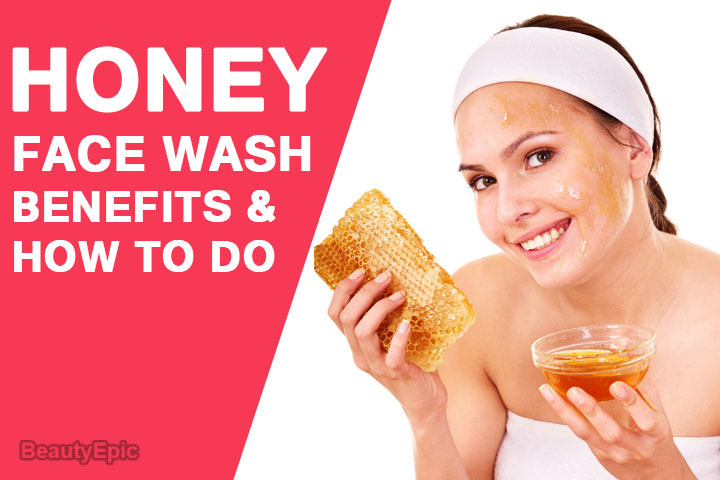 So, if you want a beautiful skin, then, read further and learn ‘Honey Face Wash: Benefits & How to Do’. Can You Wash Your Face with Honey? There is nothing bad about washing face with honey. However, processed honey can be a little harmful to most of the people, so, always use raw honey to wash your face. It reduces inflammation and prevents future infections. It also reduces breakouts and prevents new acne. It is suitable for all skin types, it balances natural oil in the oily skin and moisturizes dry skin. It removes dirt and oil from the skin giving us a healthy and glowing face. In a bowl, mix honey and lemon juice. Take this mixture on your fingers and apply it to your face. Using your fingers, rub in slow and circular motions. Then, wash your face with warm water and pat dry with a clean and dry towel. Honey is a natural antiseptic, it cures skin ailments such as blackheads, whiteheads, acne and dark spots. Being a humectant, it moisturizes dry skin. Lemon juice has bleaching properties which erase dark spots, blackheads etc and lightens skin color. Best time to apply: Morning or evening. Mix both ingredients in a bowl. Wash your face with warm water and pat dry with a clean and dry towel. Apply the mixture to your face and rub in slow and circular motions. Rinse it off with cold water and pat your face dry using a soft towel. Using a cotton ball, apply a toner to your face. How it works: Milk helps exfoliate and tone the skin while honey moisturizes the skin and fights off skin infections. Tips: For better results, leave it on your face for 5-10 minutes before rinsing. In a small bowl, mix coconut oil and honey until honey is completely dissolved. Apply the mixture to your face with your fingertips and rub in slow and circular motions. Apply a toner to your face using a cotton ball. How it works: Honey can treat skin ailments like acne, rosacea, and eczema, while coconut oil relieves dry or irritated skin and reduces wrinkles. In a bowl, mix both the ingredients well. 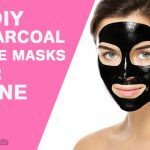 Then, apply a toner to your face using a cotton ball. 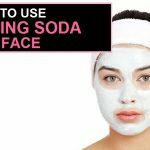 How it works: Baking soda is an excellent exfoliator, it has antibacterial and anti-inflammatory properties which fights off skin infections while honey hydrates and cleans the skin. Moisten your face and apply a small quantity of Himalaya oil clear lemon face wash to your face. Rub in slow and circular motions to form a lather. Wash it off with cold water and pat your face dry using a soft towel. How it works: It cleanses your face and removes excess oil leaving your skin moisturized. It also helps in fading freckles and age spots. In a small bowl, mix both the ingredients well. Olive oil penetrates deep into the skin, cleans it and provides needed moisture to your face. 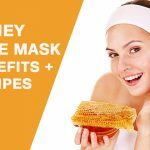 Honey reduces infections and treats acne. Both ingredients work together to provide a healthy and glowing skin. Mix the two ingredients until honey is dissolved. How it works: Apple cider vinegar removes toxins from the skin and fights off wrinkles, acne and blemishes while honey hydrates your skin and balances its natural oil. Honey is a complete skin treatment and has no side effects on the skin. It can be used to treat skin ailments and to get a healthy, smooth and glowing skin. You can wash your face with honey directly or mix it with other ingredients as directed in above recipes. So, use honey to wash your face and enjoy a healthy and beautiful skin.